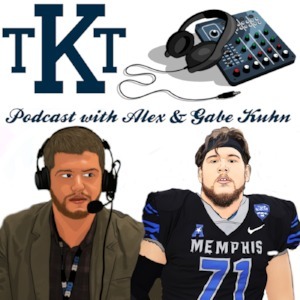 Take your favorite local KGYM & ESPN Radio programming with you on the go, with The GYM Podcasts! 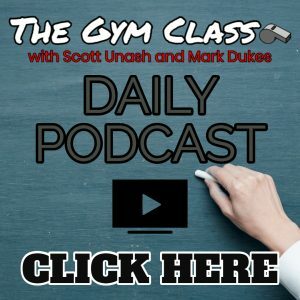 Whether you’re a fan of The Gym Class with Scott Unash and Mark Dukes or The Todd Brommelkamp Show with Alex Kuhn, you can grab the daily podcasts anytime right here. 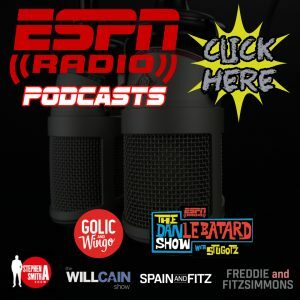 Also grab podcasts from many shows heard on ESPN Radio! Now you can also enjoy KGYM on your Amazon Echo devices! Enable the K-G-Y-M skill in your Alexa App to hear our live stream anytime. Wan the latest podcast from our local programming? 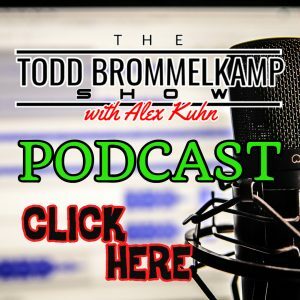 Just say “Alexa, tell K-G-Y-M to play the Gym Class” or “Alexa, tell K-G-Y-M to play the Todd Brommelkamp show”.